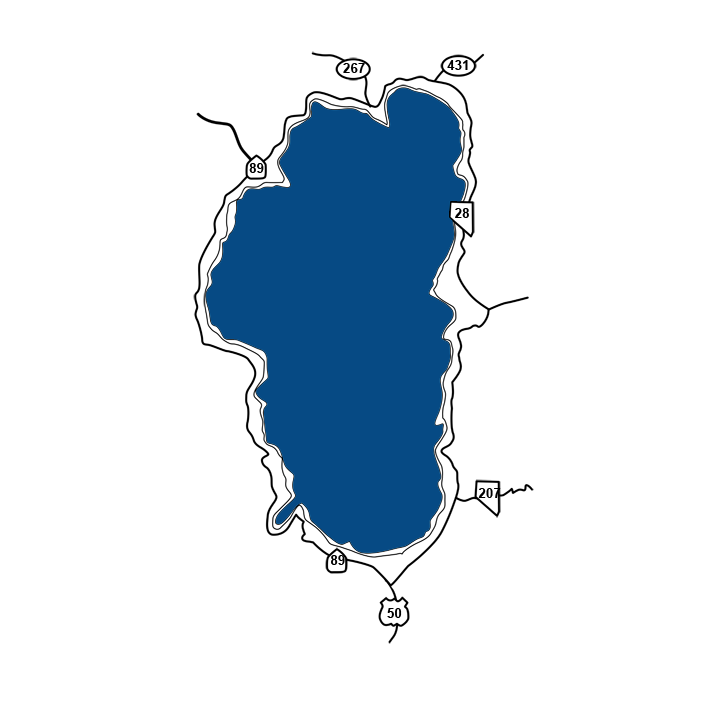 Welcome to northtahoerealestate.com! Can Paradise really be home? We at North Tahoe Real Estate want to make shopping for a place to call home quick and easy, yet as informative as possible. 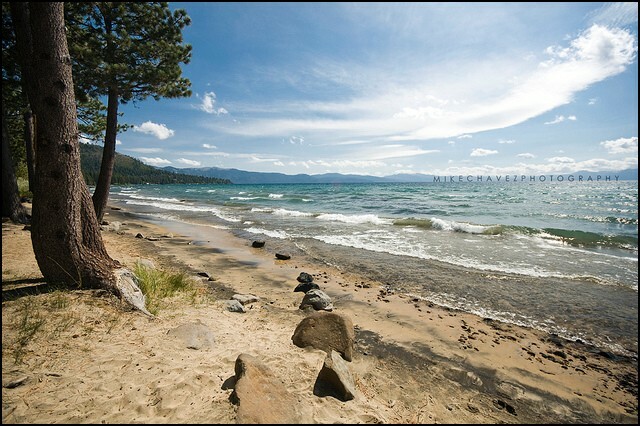 This website will provide you with a first rate overview of this utopia known as North Lake Tahoe, by equipping you with housing information, first rate photos, and information about activities and neighborhoods in the area. 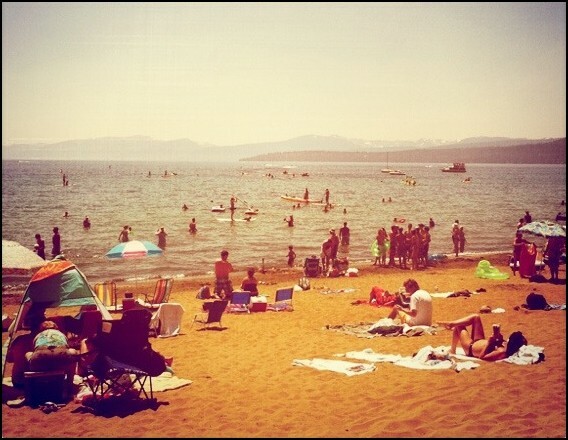 What are the schools like in North Lake Tahoe? Are there any ski resorts nearby? 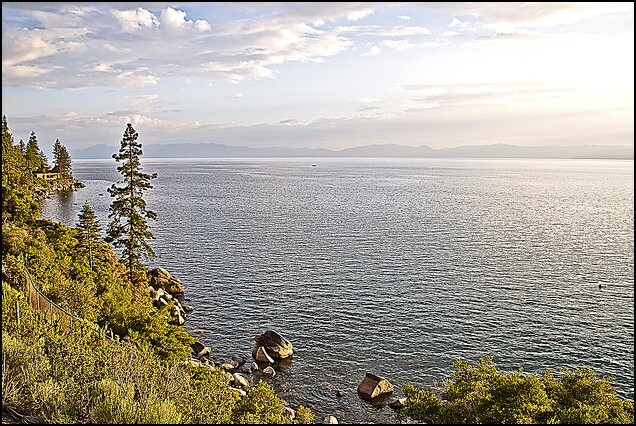 What is the History of North Lake Tahoe? What about Golf courses? Are there any sports in the area other than skiing and golfing? Where are the places to shop? 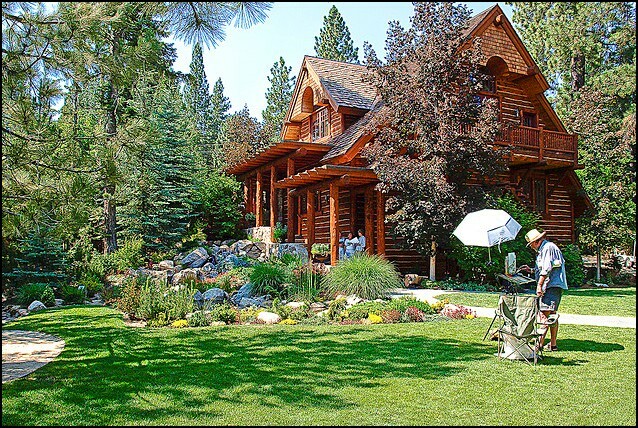 Find answers to these questions, and others, right at your fingertips, at northtahoerealestate.com!